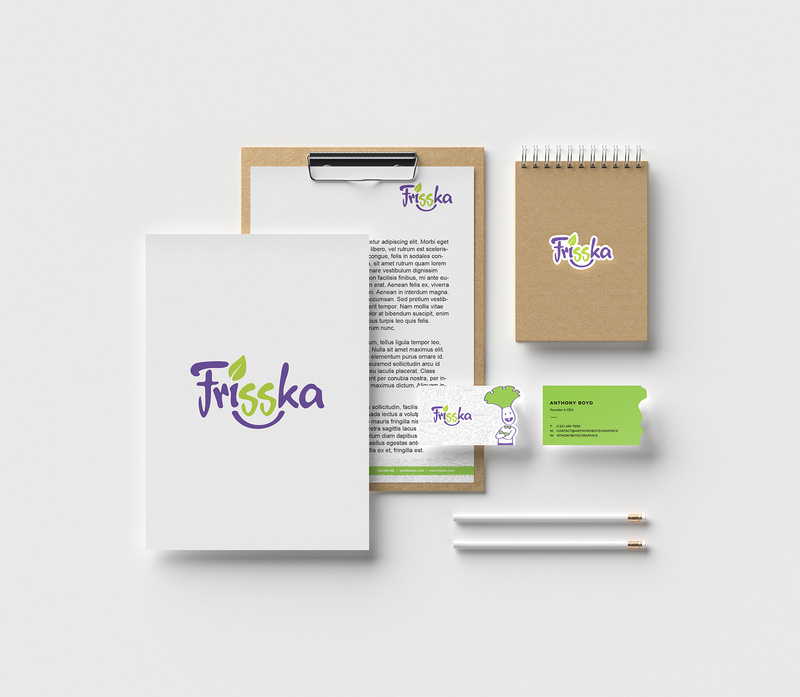 Frisska is not just a product, it’s an idea. 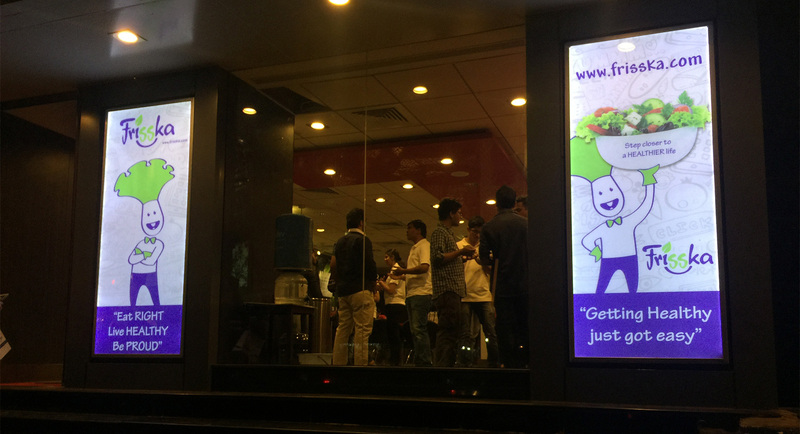 The idea to provide healthy food customized for every consumer. 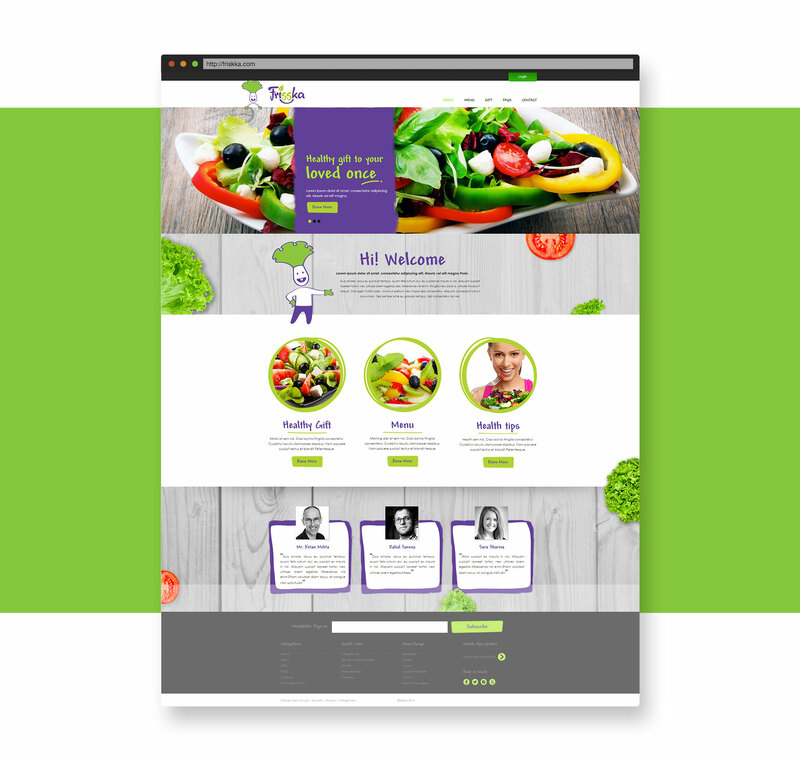 The motive was to create a brand that delivered healthy food on the go! 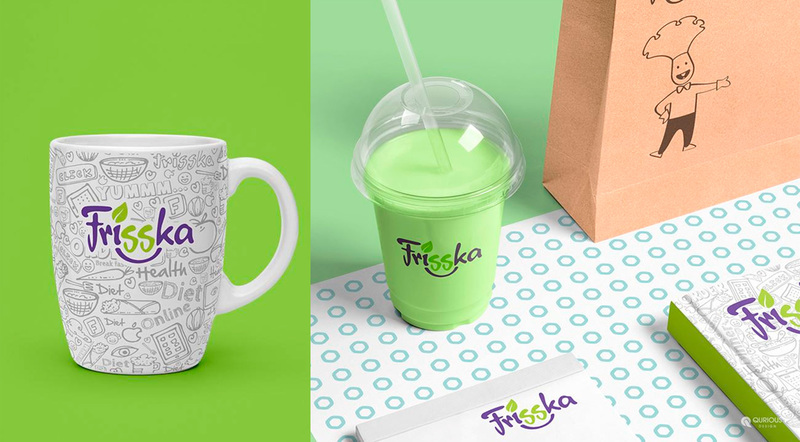 That’s how we came up with ‘FRISSKA’. 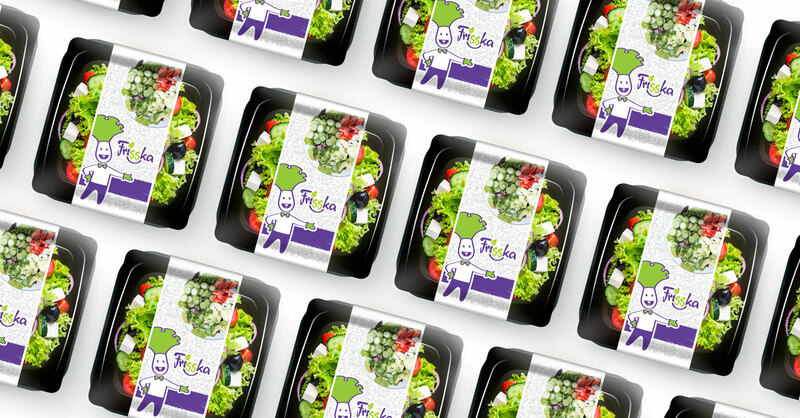 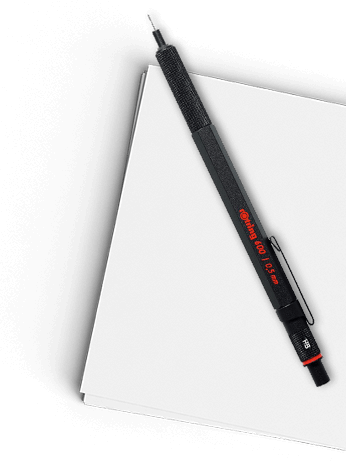 A funky mascot & illustrative packaging design aided the fresh look this brand needed.